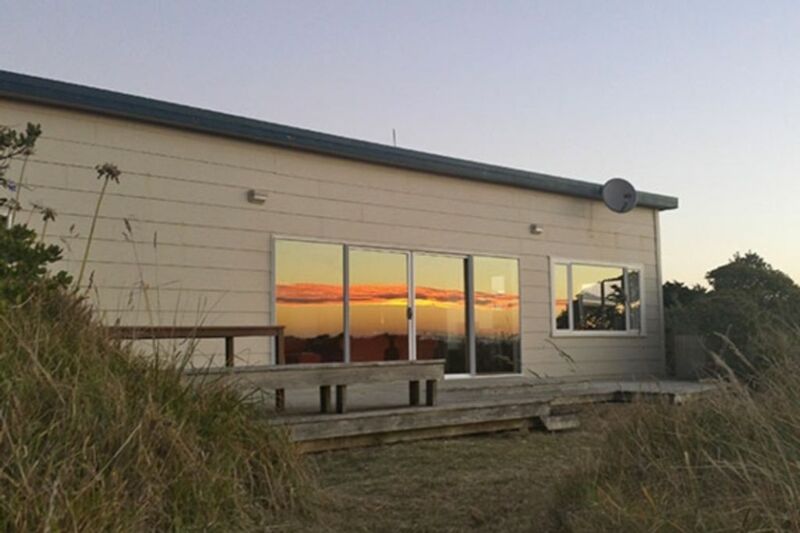 Very sunny, well appointed, beachfront holiday home in popular Waitarere. All the comforts of home and very relaxing. Watch the sea from kitchen, living and bedrooms or watch Netflix, Lightbox, SkyTV or a dvd in surround sound. Many games available, plus boogie boards (stored in the laundry). Enjoy surfing the net on unlimited Wifi. Two double bedrooms, with extra double bed in the sun room (duvets and pillows supplied). Discounted rates available to Friends of BeachStay (eg. more than 3 stays per year, longer-than-usual stays). Public and School Holidays will attract peak rates. Guests to vacate The Beach House by 12:00 midday on day of departure. We understand that items will get broken. If this happens please advise us. Just a short stroll through the dunes to the beach. Central High efficiency wood burner. Portable electric heaters availble. Seaside and stretches the whole length of the house. Great bach to stay in. Quiet, private and relaxing. Well stocked with everything you need. Loved our stay and hope to be back sometime. Fantastic bach - very well-equipped, comfortable and clean, but the main draws are the wonderful view and great beach (also appreciate being able to bring a well-behaved dog). Definitely recommend and hope to stay there again. Thanks so much for our lovely stay. The weather was superb amazing views of the sunset. Great location and in a position to see amazing sunsets and moon sets. The property is quite private and well equipped. In wet weather there are lots of books, DVDs, CDs, internet and tv programs to entertain you. The beach is one of the nicest you can find! We have been to many baches in New Zealand, but this one remains a firm family favourite. We particularly love the views of the sand dunes and sea viewable from the living areas and bedroom. It lends an instant sense of relaxation. The bach itself is well appointed and set up for R&R no matter what the weather, with books, DVDs, CDs and paid TV options via the entertainment system. But the beach is the best part. We hope to return many more times.